Three years ago, while out doing errands, I listened to my car radio in horror as the announcer talked about a gunman shooting a bunch of elementary school students and their teachers in Newtown, Ct. I couldn’t believe what I was hearing. I had to pull over and catch my breath. Sandy Hook elementary School was only about 15 miles away from the elementary school my two grandsons attended. What if someone did something like this at their school? What if I lost them? As the news of the shooting unfolded, I realized that the shooter suffered from an untreated mental illness, and I had a second thought: Thank God it wasn’t my brother, Paul. With all he did and the family went through, at least he never did anything like that. As the “Anarchist Soccer Mom” wrote in her blog, her son could easily have been the boy with the gun. And my brother could easily have been the man with the gun. For 32 years Paul suffered with a severe form of schizophrenia, labeled “persistent and treatment resistant.” If he had gotten his hands on a gun while he was in some delusional, fearful state, there’s no telling what might have happened. Despite attempts to medicate him, Paul had few days when he had any clear notion of where he was or what was really happening around him. In the midst of a conversation with him at a diner, I might ask what he would like to eat and he might shush me and respond that the man at the next table was trying to steal his soul. He could shift from happy to angry and paranoid in seconds. In the years since I published my book about Paul, I have attended conferences, given talks, and listened and learned about the total disfunction of our mental health system. I have heard about spellbinding new insights researchers have discovered about causes of the disease. And I have heard from countless parents and siblings of people who suffer with severe forms of mental illness, about how they have been denied access to these breakthrough treatments, and our mental healthcare system has failed them and their loved one. New cures won’t help people if no one will treat them. The system has failed families like the families in Newtown, as well. Because when someone like Adam Lanza shoots 27 people and then himself, who is to blame? The mentally ill man? The mother who is trying to cope? Or our mental health system that refuses to admit someone to a psychiatric unit until they are a danger to others? By the time they are a danger, it is too late. We need a different definition of when to enforce care. Please remember that 28 people died that day, December 2012. Not only the children and teachers. Also the shooter and his mother. None of it had to happen. None of it needs to happen again in the future if we will finally put in place a system of care advocated by the National Institute of Mental Health, the Treatment Advocacy Center, and many others. We need to lift the “IMD Exclusion” which prevents Medicaid funds from being used to care for people with serious mental illness in psychiatric hospitals. We need to put in place and enforce Assisted Outpatient Treatment plans, which allow seriously ill patients to live outside a hospital setting if they will agree to take their medication. We need to eliminate wasteful spending of SAMHSA and focus spending on care that will deal with the small percentage of the population that is so seriously ill. We need to reform the patient advocacy system, the patient privacy laws, and so much more. 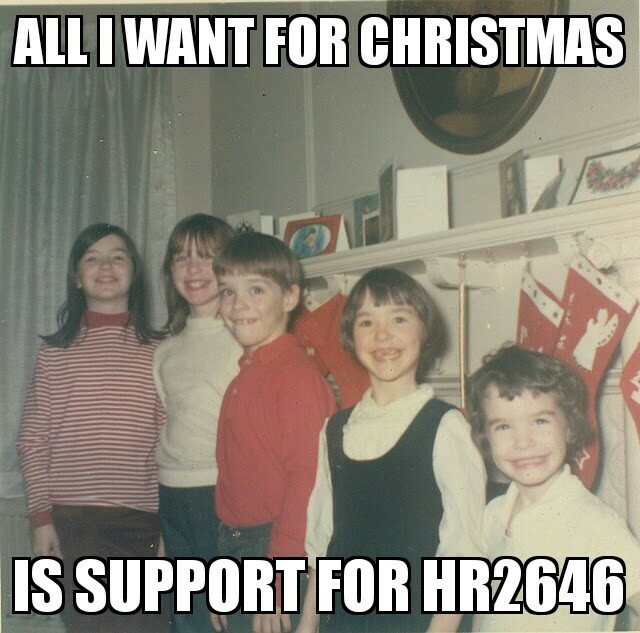 In my brother’s memory, in the memory of all who died in Newtown, I am asking everyone to contact their congressional Representative and Senators and tell them to vote for improved care for the most seriously ill.
Katherine Flannery Dering holds an MFA in Creative Writing from Manhattanville College. 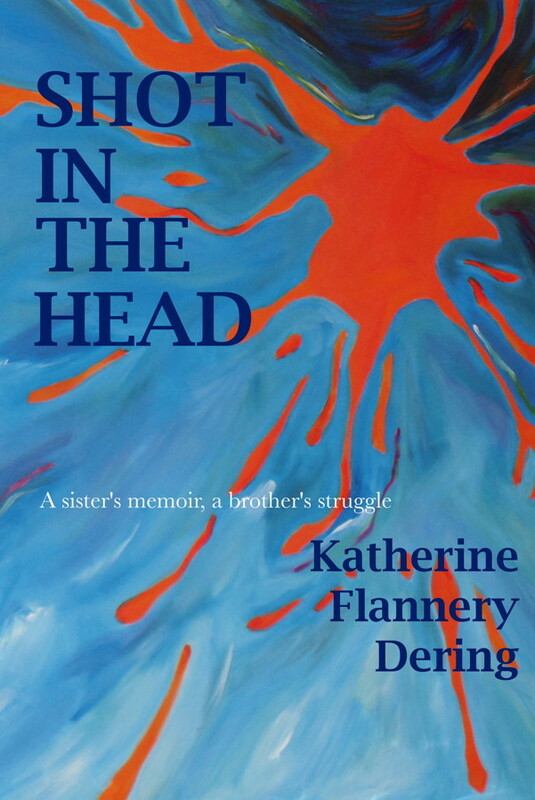 Her memoir, Shot in the Head, a Sister’s Memoir a Brother’s Struggle, which recounts the family’s efforts to deal with her brother’s schizophrenia, was published in 2014. Her poetry and essays have appeared in Inkwell Magazine, as well as The Bedford Record Review, Northwords Press, Sensations Magazine, Pandaloon Press, Poetry Motel, Pink Elephant Magazine; River, River; Six Hens; and Stories from the Couch, an anthology of essays about coping with mental illness.